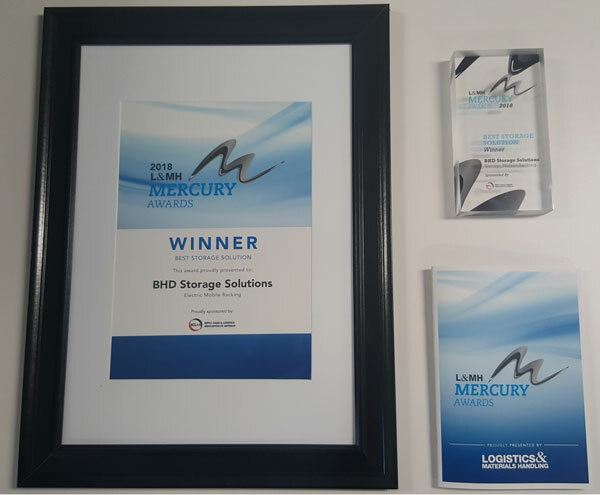 The launch of these products at MEGATRANS2018 was extremely successful, with BHD Storage Solutions being nominated and then winning the Mercury Award for the Best Storage Solution. 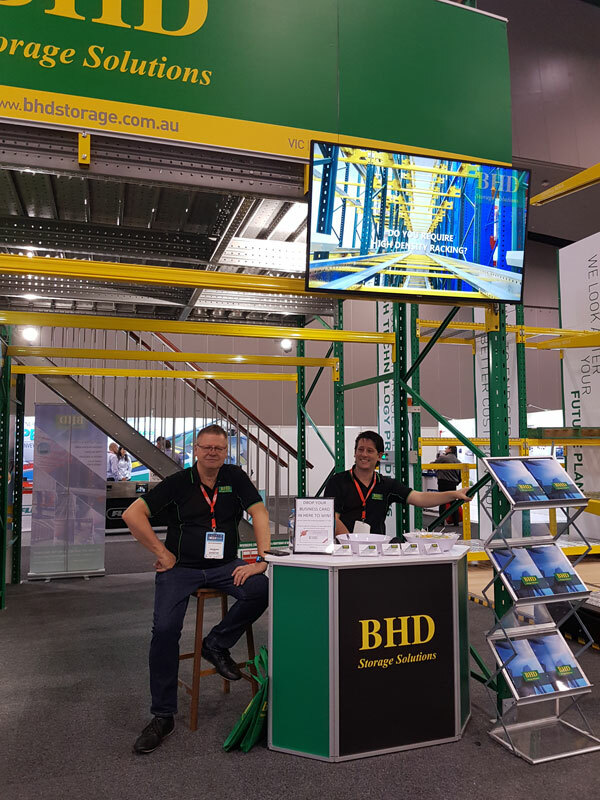 After launching a move into intelligent racking solutions at MEGATRANS2018, BHD Storage Solutions is experiencing an exciting time. 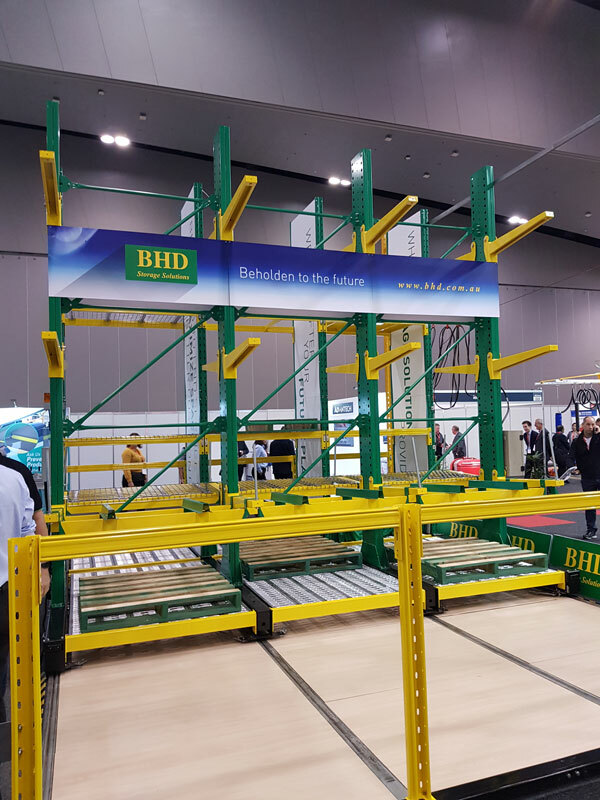 The latest product series added to BHD’s array of racking solutions is mobile pallet racking, mobile cantilever racking, and radio shuttle rack. 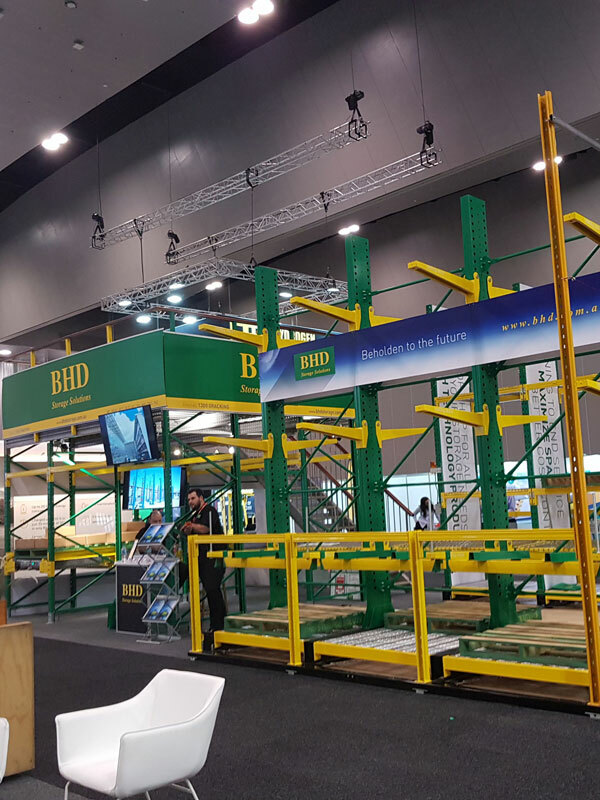 Offering significant benefits for high-density industries, these solutions have been developed to take cost effective advantage of warehouse space. 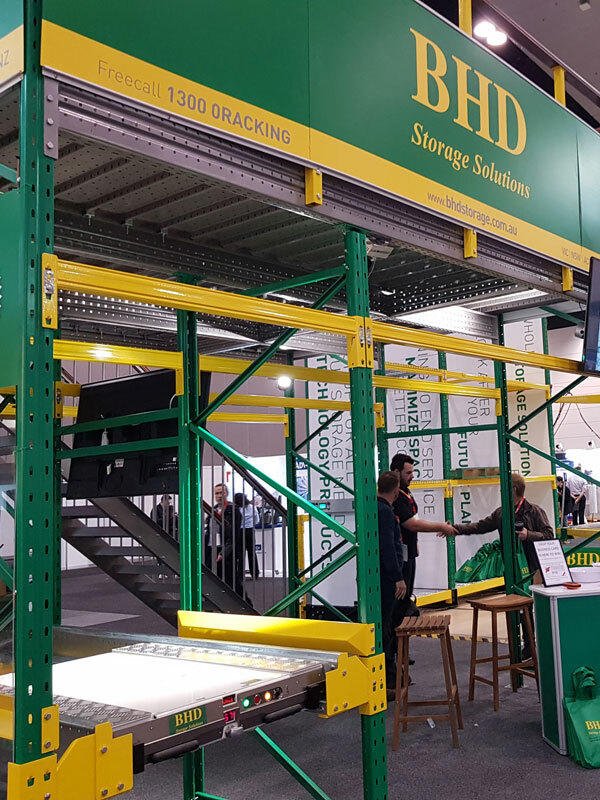 National Sales Manager John Harrison said, ‘We had an enormous response from people who attended the show with a lot of interest being placed on the new intelligent racking systems, as we had working displays at MEGATRANS. 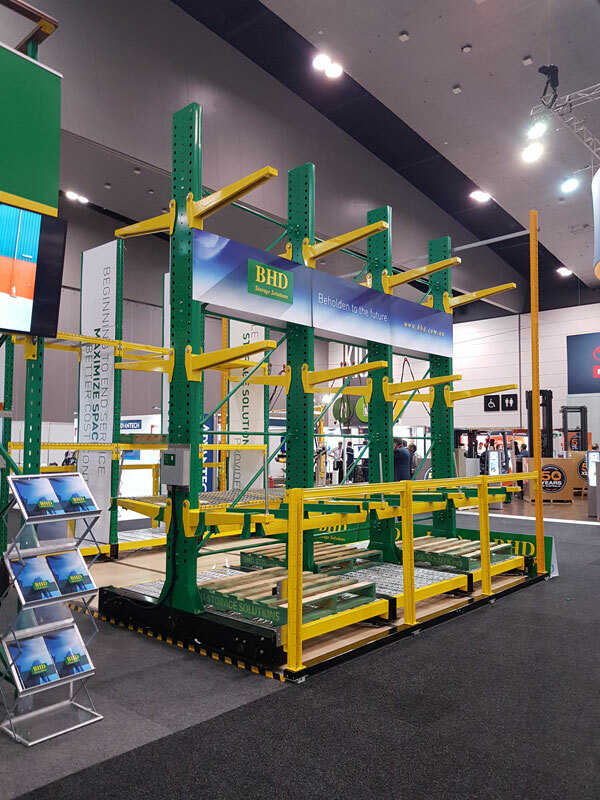 ‘We had the opportunity to show our product to the decision makers of our industry all in one place, which was a fantastic opportunity, and a rewarding one,’ John said. ‘Often, businesses think they need to buy a bigger block or build a new warehouse to provide more space for storage. Our intelligent racking solutions allow for cost effective, high-density storage without the need to extend the space. You can have a higher density product that capitalises on the space you already have. 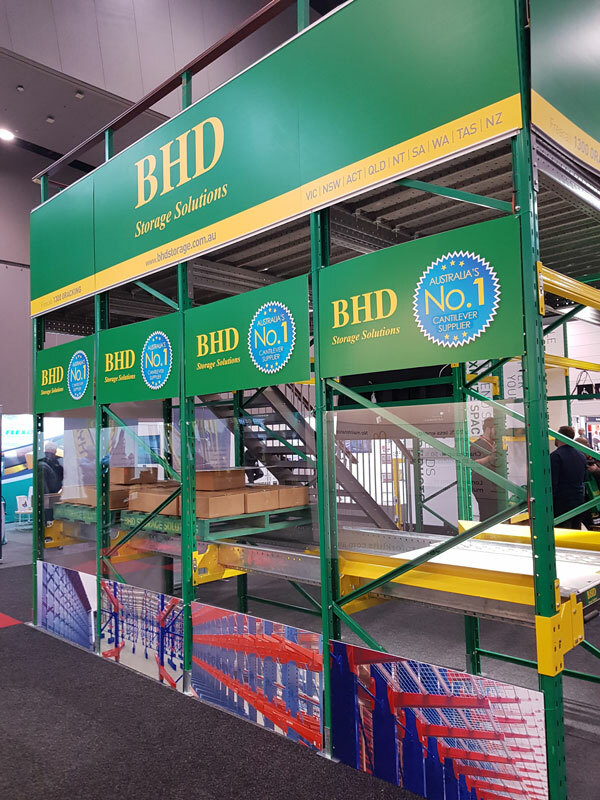 BHD Storage Solutions works closely with every client to ensure versatile and unique storage solutions are developed for each individual business. We build relationships with our customers, and work on projects all around the world offering end-to-end solutions that best benefit our clients.